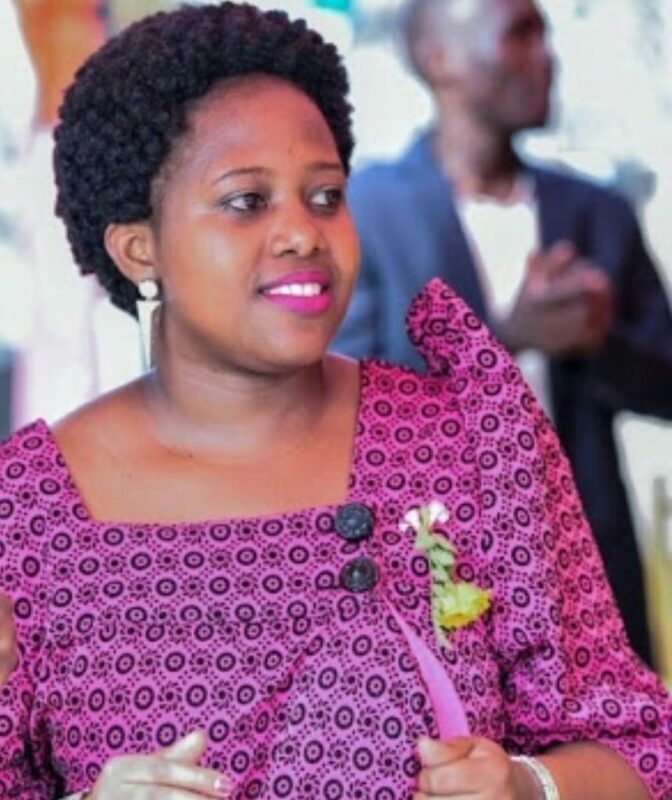 KAMPALA – The family of late Susan Magara has said they still receive calls from unknown persons who demand to be paid in order to reveal vital information concerning the kidnap and eventual murder. Speaking during memorial mass at Christ the King Church in Kampala on Wednesday, Mr. Leonard Muganwa, the deceased’s grandfather, said such messages are traumatizing. “There are people who have been calling us on phones saying they have information. But these people want money. We are not bothered to deal with them because as a family we left everything in the security arms of government to investigate,” Mr. Muganwa said. Magara, 28, was kidnapped by unknown people on her way home in Lungujja, Lubaga Division early February 2018. Her body was later found near Entebbe Expressway about three weeks later even after her kidnappers had received ransom. Mr. Muganwa said the government has always been in contact with the family regarding the progress of the investigations, adding getting justice will be important in bringing comfort to everyone. Mr. Allan Lubowa, the president-elect of the Rotaract Cub of Bugolobi of which the deceased was a member, revealed during a memorial mass at Christ the King Church in Kampala on Wednesday evening that, the medical camp focusing on dental care will be held in Luzira on March 16. “On March 16, we have organised a medical camp in memory of (the late) Susan because such is what she used to do for the community. We remember that on November 25, 2017, she had organised a successful medical camp at St James Biina primary school but a few months ago she passed on,” Mr. Lubowa spoke after the mass. During the medical camp, dentists will examine and treat different tooth problems for inmates in Luzira prison and members of the surrounding communities. Rev Fr Arthur Muwonge who celebrated the memorial mass urged the family and friends of the late Magara to stop crying over her death but rather repent their sins with hope to meet her again in heaven. “Almost every month, the family has come here for mass and other masses have been celebrated at home. Now, it is one year since we had a mysterious and disheartening departure of Susan. Stop crying, you will see her if you really believe what God tells us,” Fr Muwonge said.